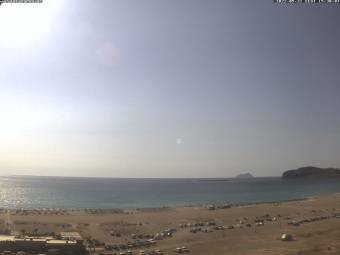 Webcam Falasarna (Crete): Falasarna Beach - A nice panorama view over the beach of Falasarna. Kolymvari (Crete): Hotel Arion, 11.1 mi. Palaiochora (Crete): View over Palaiochora, 19.3 mi. Palaiochora (Crete): HD Coast Panorama, 19.5 mi. Chania (Crete): Livestream Old Port of Chania, 24.6 mi. Chania (Crete): Old Port, 24.8 mi. Chania (Crete): Panorama over Chania, 25 mi. Chora Sfakion (Crete): Chora Sfakion Port, 37.5 mi. Costa neoRiviera: View over the Bow, 40 mi. 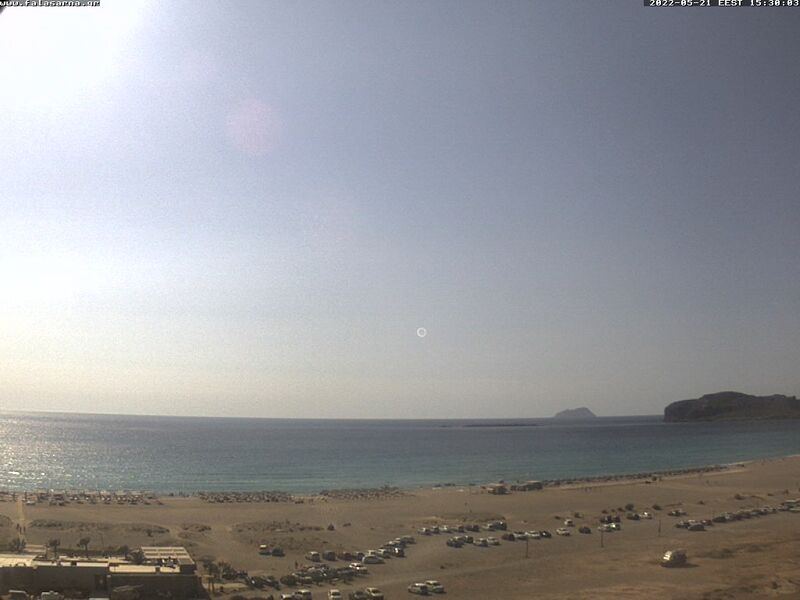 This webcam Falasarna (Crete) with the theme Beaches was added on August 29, 2011 and is operated by KiteMagazine. It got 51215 visitors since then. Shouldn't this webcam work or should the link be wrong please report that here. You can add this webcam here to myCams.